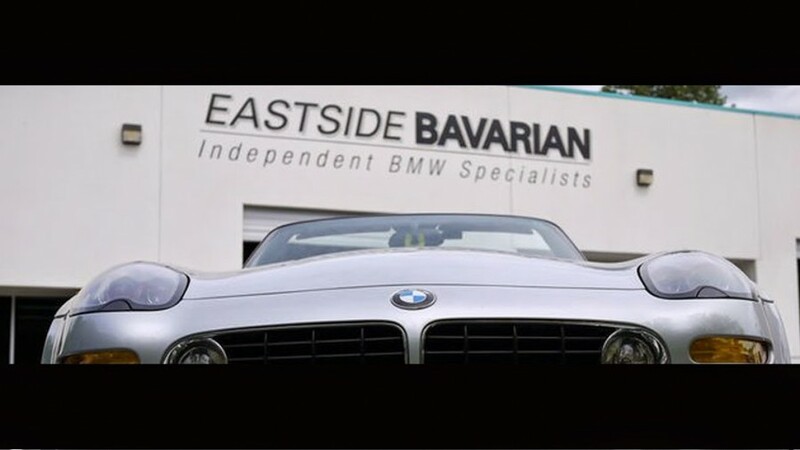 Eastside Bavarian is an independent BMW service facility located in Issaquah, WA., serving Bellevue, Redmond, Kirkland and Seattle with expert BMW repair and maintenance. 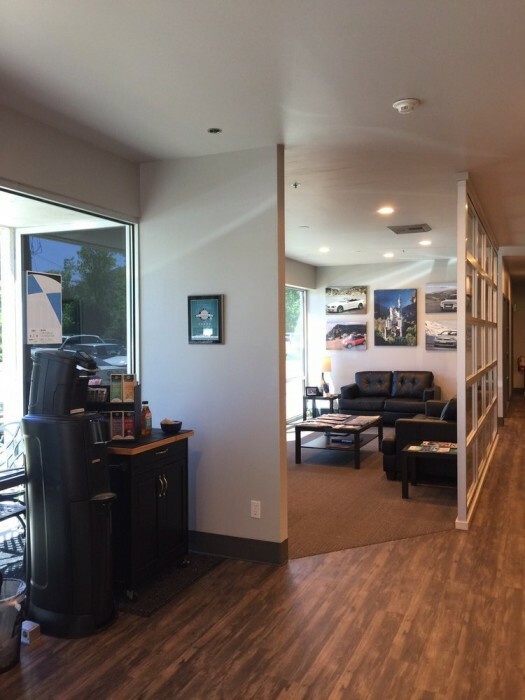 Owned and operated by factory trained and certified technicians with 75 years of BMW experience. GT-1 factory diagnostics. We are Western Washington State's premiere German auto repair center. Our team of BMW technicians are equipped with the latest tooling and knowledge to accurately diagnose your German vehicle. We will earn your trust by providing the most reliable, honest, and courteous service available in the market today. We strive to exceed your expectations. 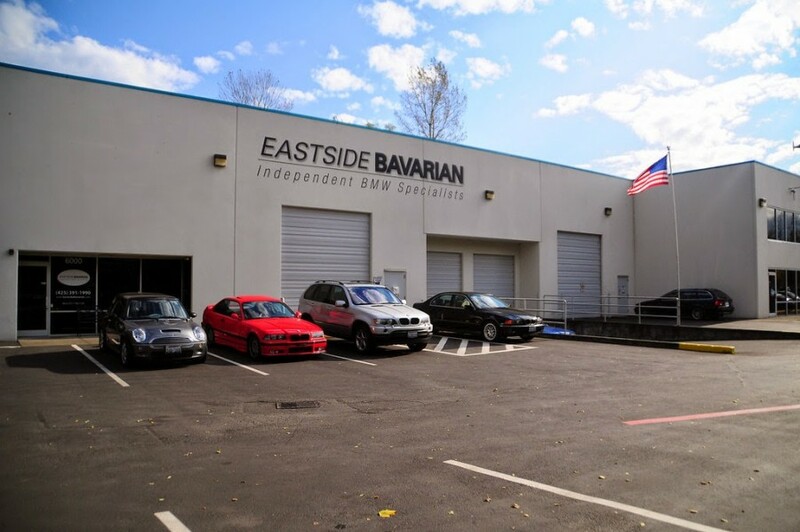 I have been taking my BMW Dinan 5 to Eastside Bavarian for 3 years and have had exceptional service each time. I'd sooner drive my car off a cliff than take it anywhere besides Eastside Bavarian for service! I moved from FL to WA. So I needed a local shop to care for my 3 BMWs. I learned from Eastside Bavarian while dropping off a rental at Hertz next door. I did my researched and decided to try this place instead of the local BMW dealer. On my first visit I did a vehicle checkup for my 2011 328i, which is driven by my 23 years old daughter. Ryan McCalla, my service advisor, treated me so well! He clearly explained to me a few concerns about my car and didn't push me to take immediate action on any. Small stuff, but I am so pro-active with my cars that I decided to replace battery and fix a couple of things. What makes this place special in my opinion is trustworthy to the point that I am planning taking there my 2014 335i and my wife's 2015 X1. I will also have my daughter continue servicing her 2011 328i there. I am so glad I found a place where I can service my cars with peace of mind! Highly capable team, top priority for customer satisfaction, enjoying their service for last 6 years. I've been bringing my BMWs to Eastside Bavarian for years and can't think of one time I had a negative experience there. 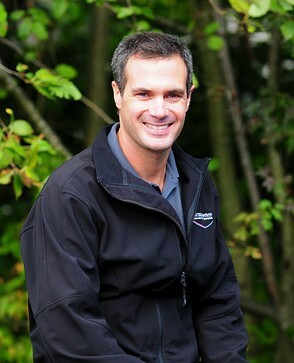 They are the most knowledgeable I've met in any BMW service departments. Their prices are extremely reasonable considering your getting better service and care compared to a dealer at a lower cost, what else could someone ask for? Thanks for the great service guys!